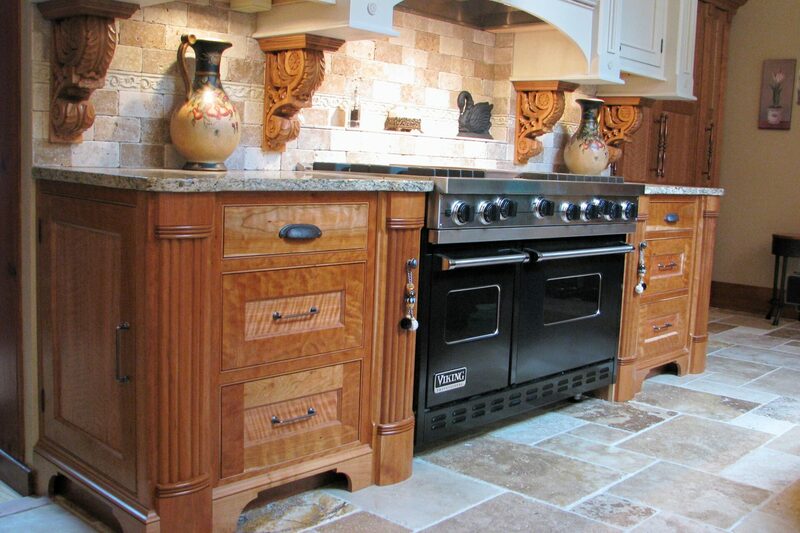 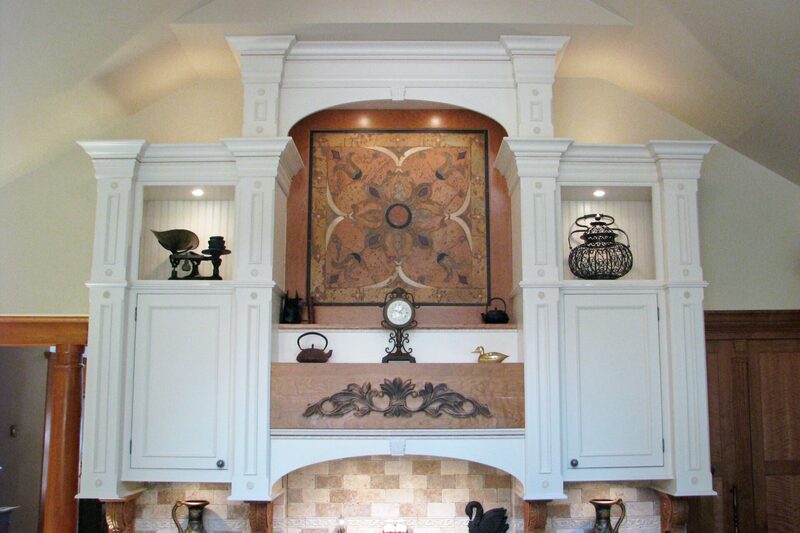 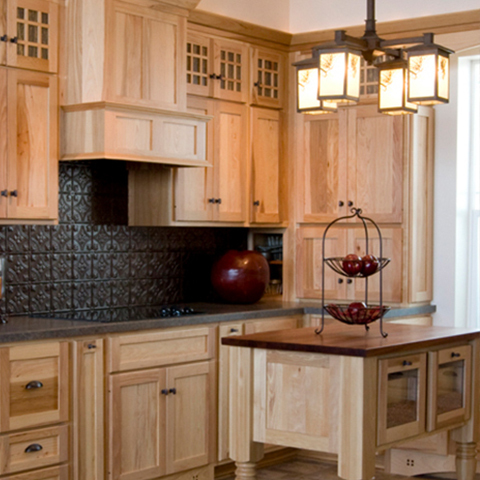 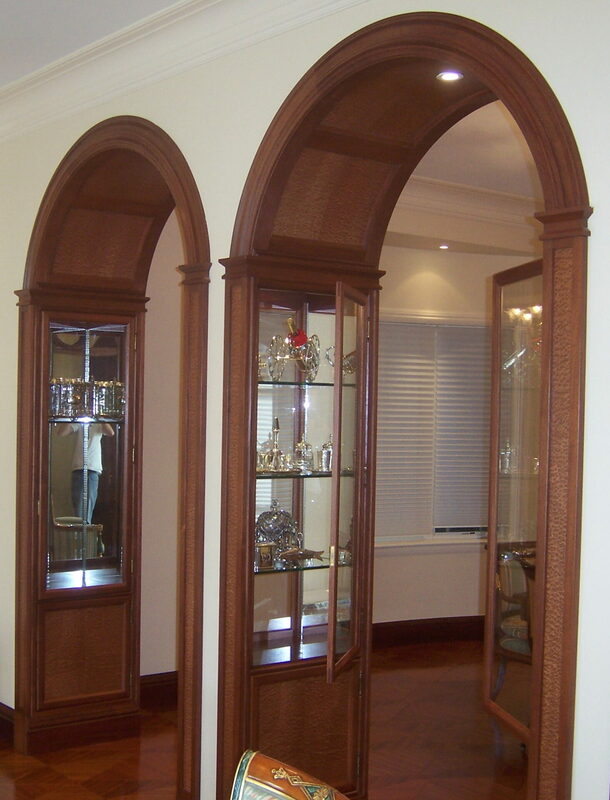 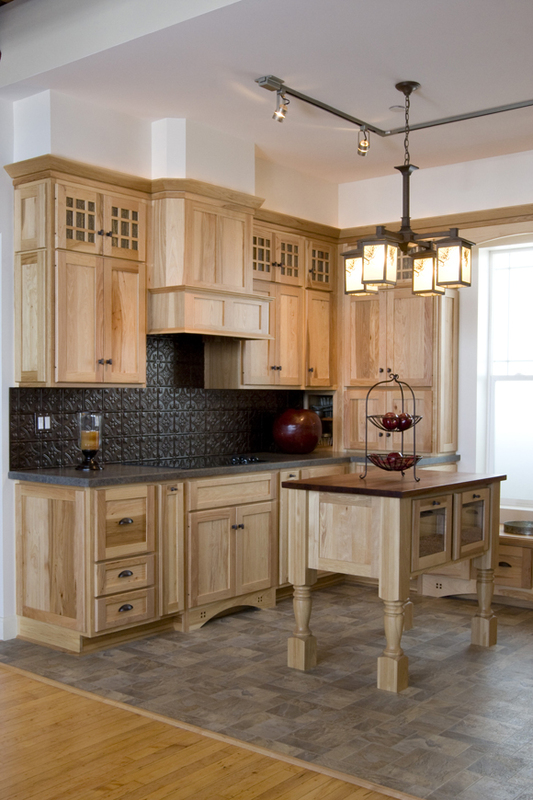 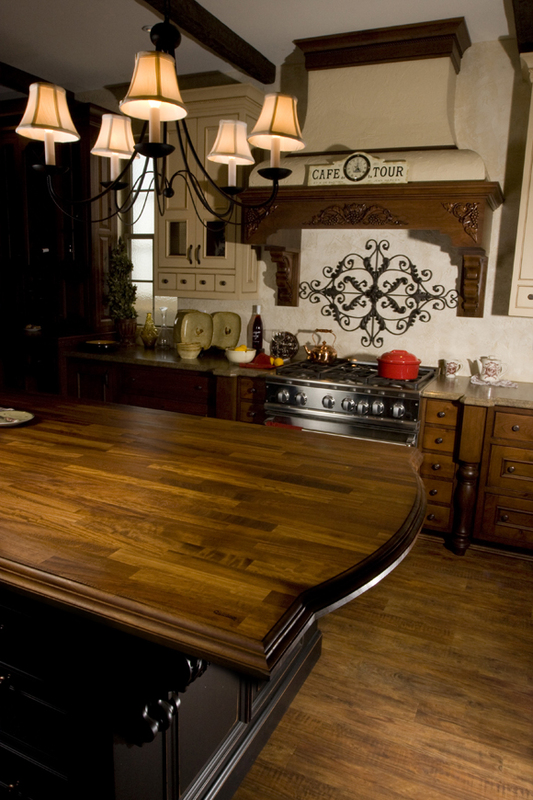 Premier Custom Millwork serves the custom woodwork and cabinetry needs of the customer in search of expert consultation and old-world craftsmanship. 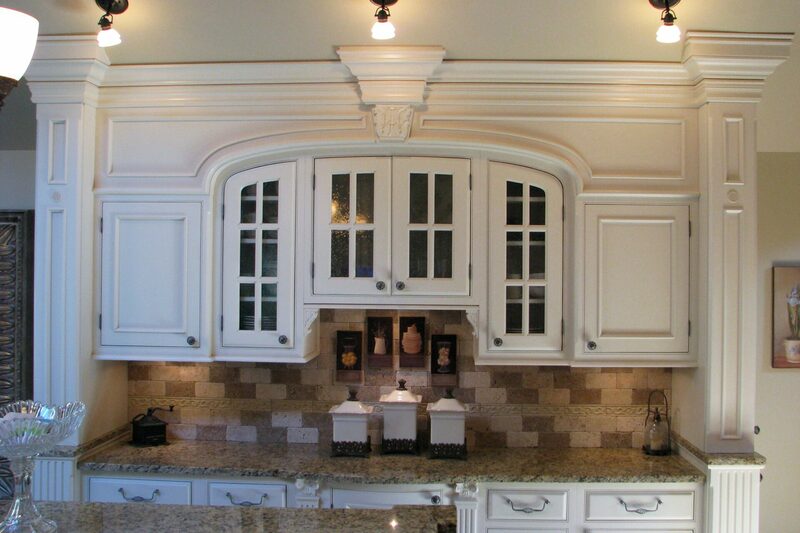 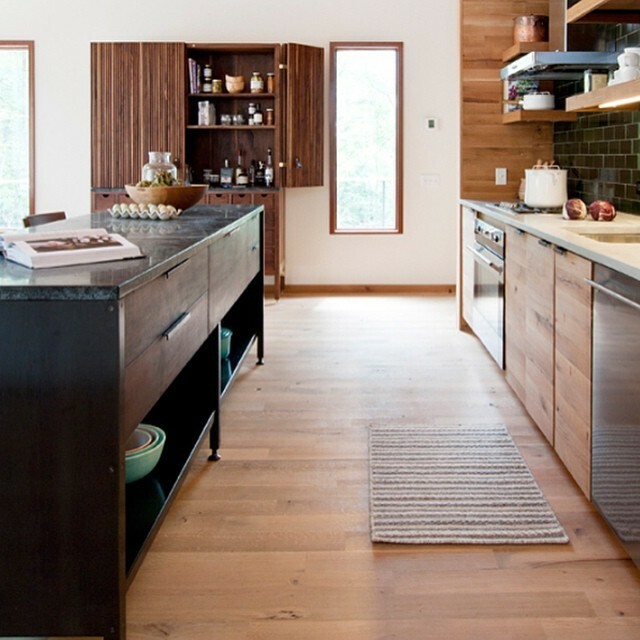 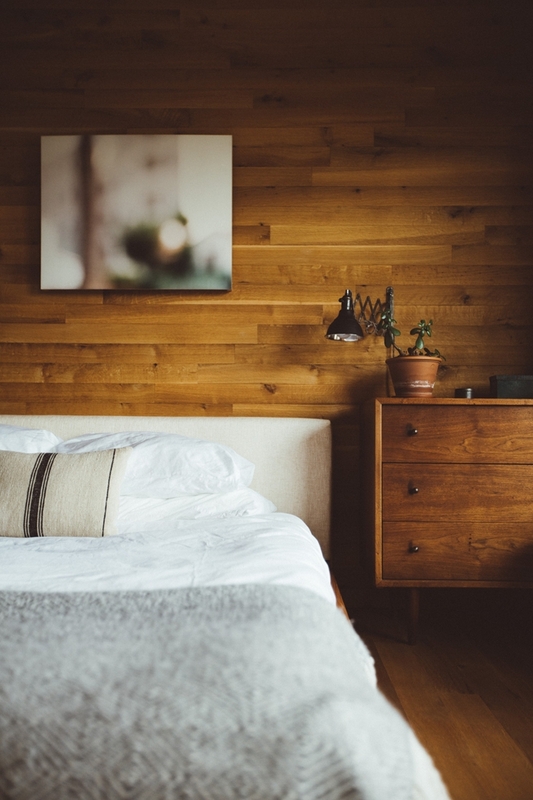 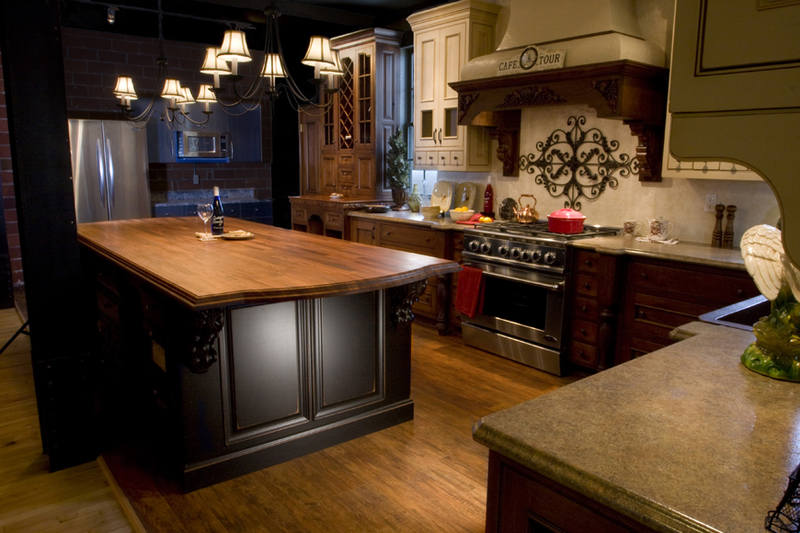 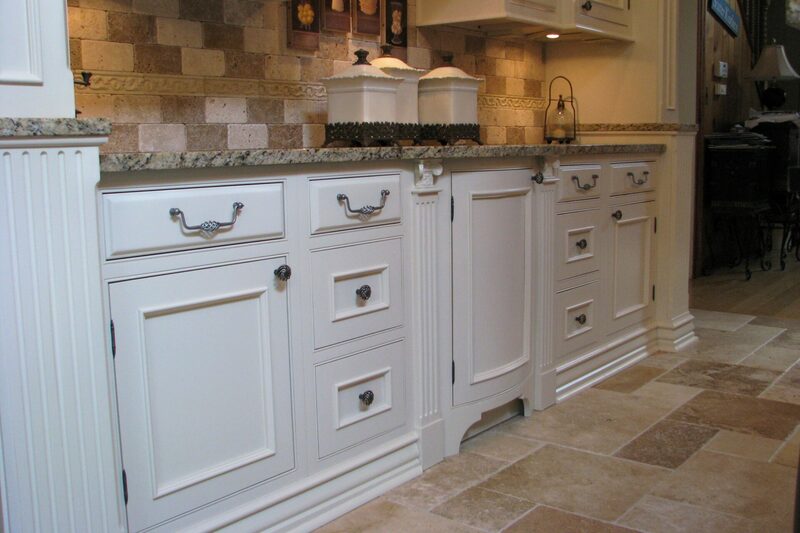 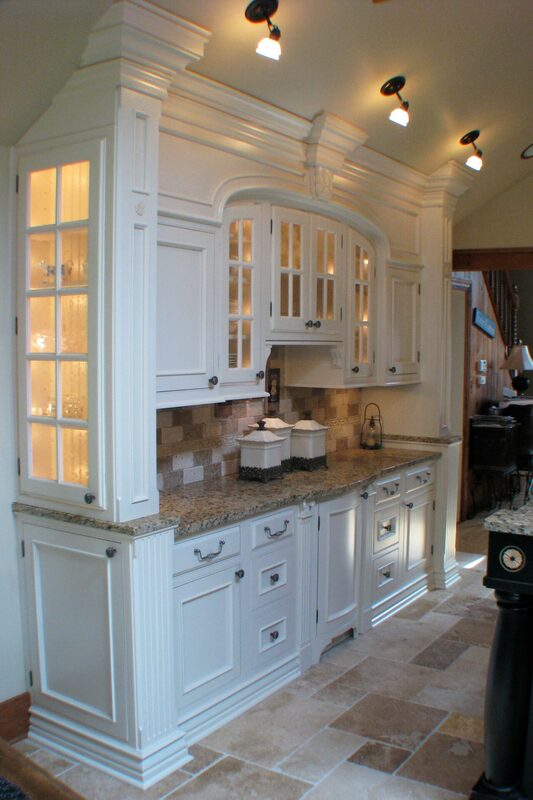 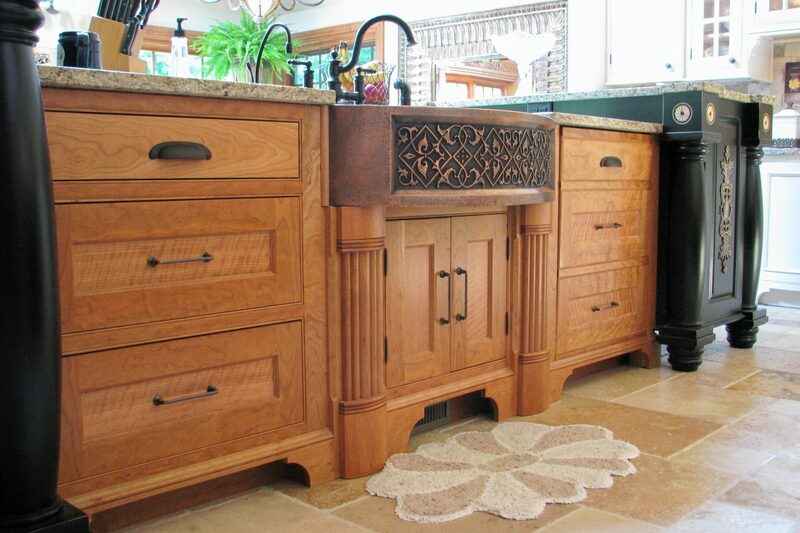 We specialize in custom kitchen and baths while offering a variety of services such as custom trim and furniture design that can compliment your project’s outcome. 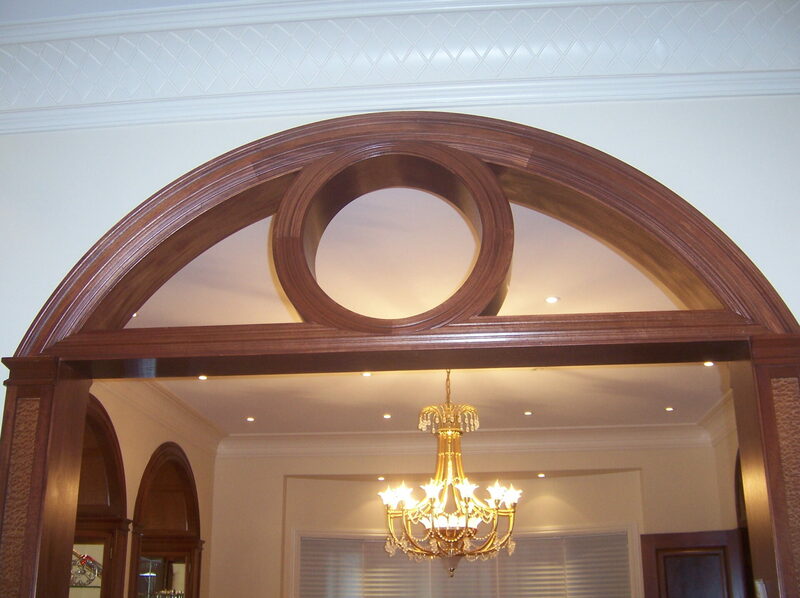 Our customer centric approach allows us to stand out from the competition. 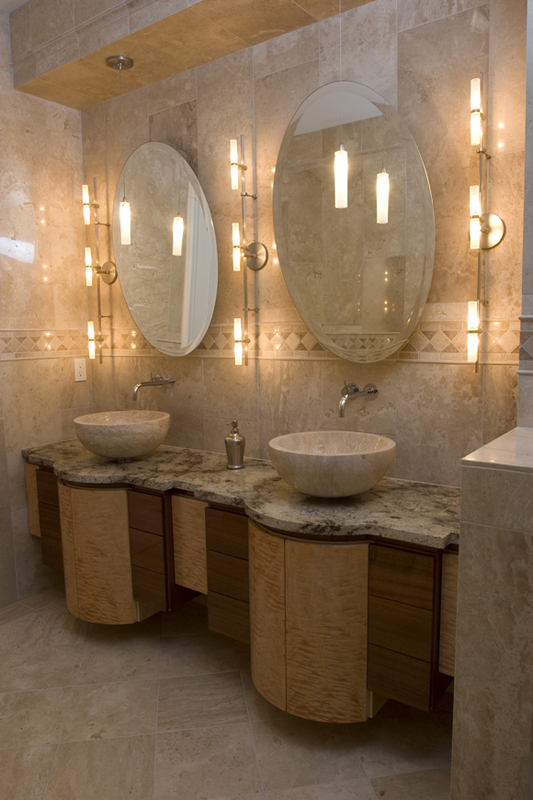 For you, this translates to expert customer consultation before, during and after construction. 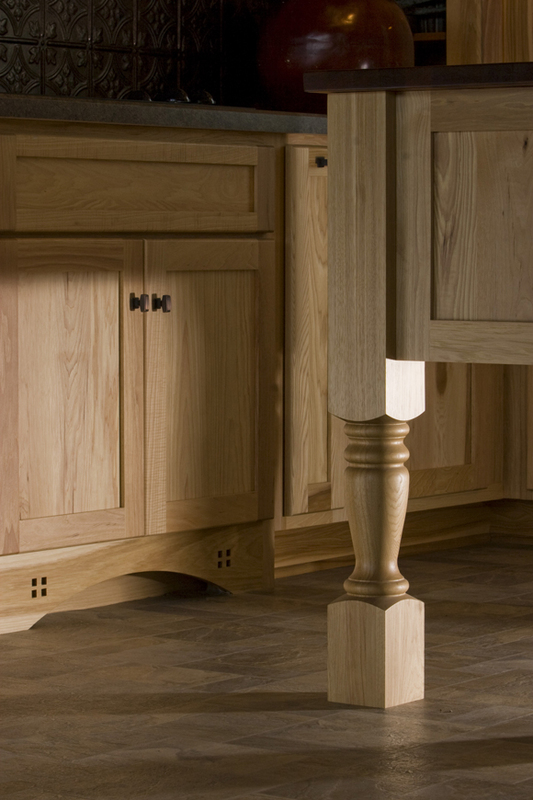 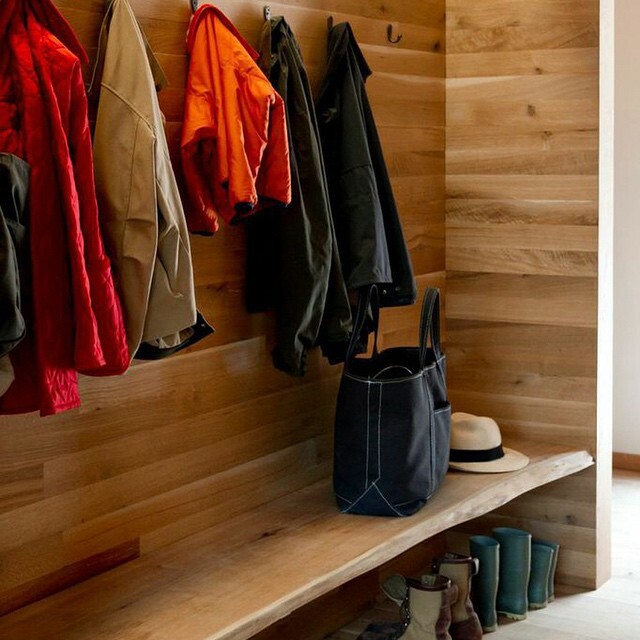 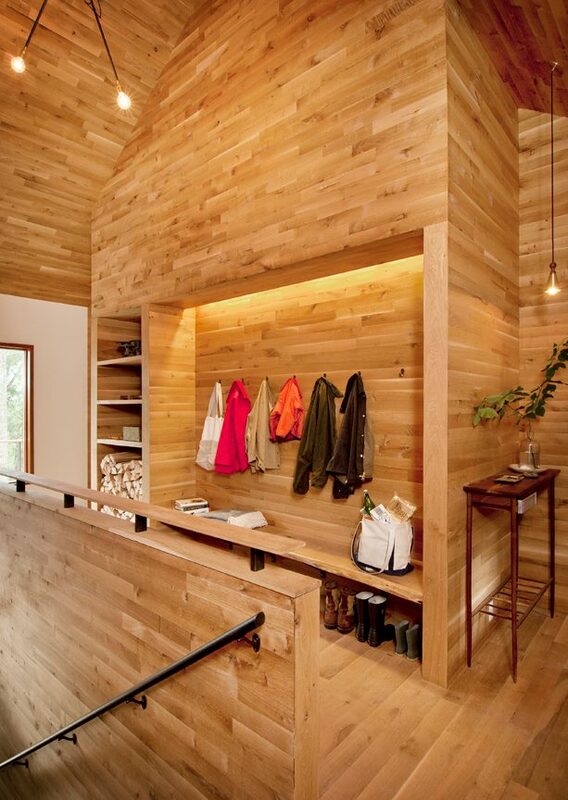 Premier Custom Millwork offers wood products with breath-taking visual appeal and the quality to withstand generations of use.